But the world deserves to see the awesome people we work with! One such event was Sarah & Justin’s engagement. 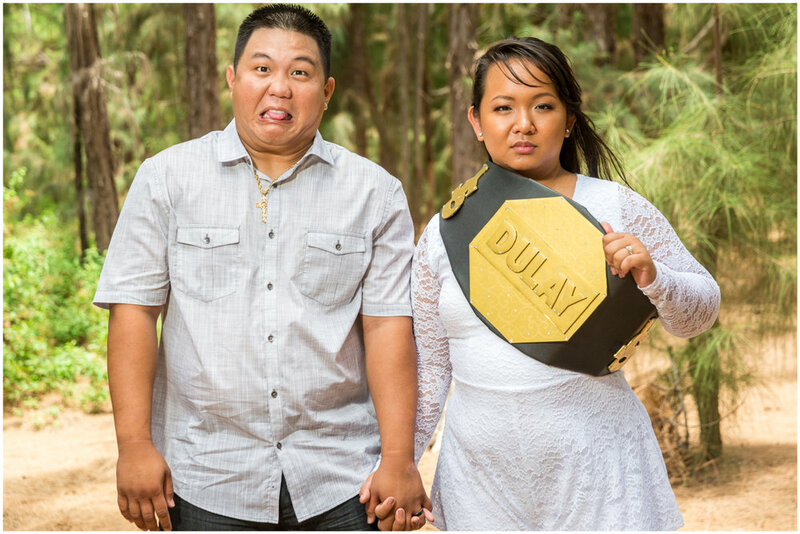 As you all may know, we did their epic save the date pictures, which was transformed (special thanks to Amanda Hipolito) into a crazy fight poster! 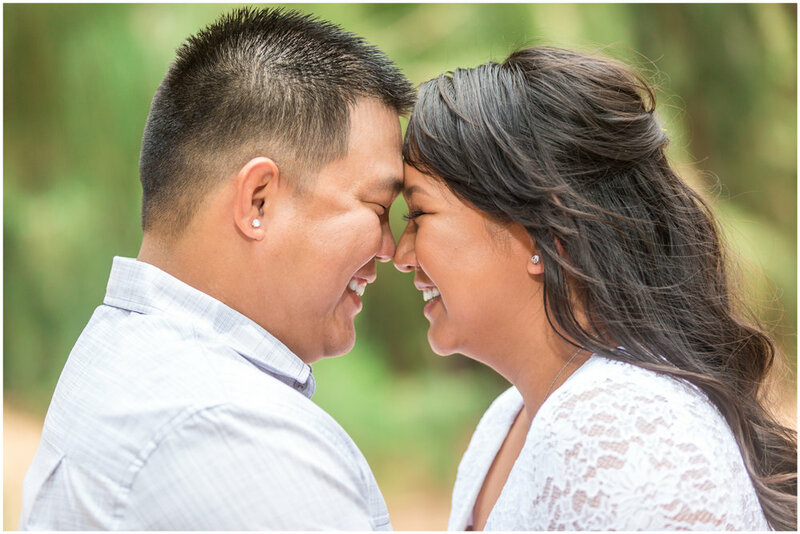 Take a quick look into their engagement session. As you can tell, we had a BLAST! May you all have an awesome 2019! © Francis Philip Quibilan Photography. All Rights Reserved.